Practical three-in-one. Nail pusher that separates and retracts cuticles. Cuticle cutter that gently removes cuticles. 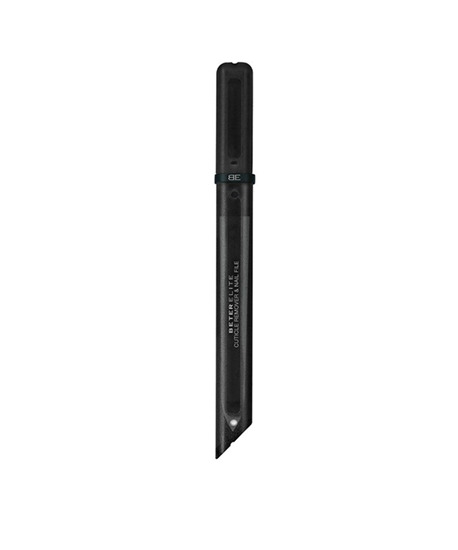 And Nail file that shapes and enhances nails.Materials: Cuticle cutter, stainless steel. Nail file, sapphire abrasive. Stainless steel, nail file sapphire 13cm.